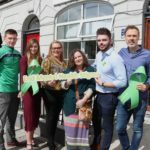 Limerick’s Gateway to Education is a Limerick homegrown voluntary enterprise, and have helped over 9000 families since April 2012 in the area. They also give and receive donations of educational supplies. 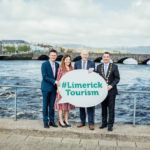 The Limerick Gateway to Education’s aims is to ease the financial burden on families by providing affordable school uniforms, books, school supplies, and after-school private tuition for primary and secondary school children in Limerick. 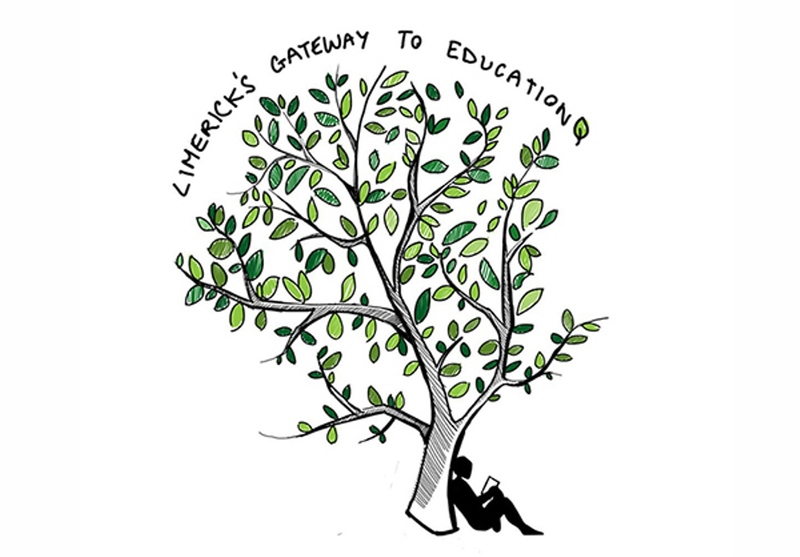 The Limerick Gateway to Education charity promotes education as a fundamental right for all children, regardless of who they are, where they come from and most importantly, whether or not they have the funds to pay for their education. 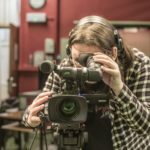 They run a homework club, which helps 12 children ranging from 6 to 14 years of age who engage in one-to-one tuition, advice and encouragement, from the excellent students of UL, Mary I, and LIT. Grinds are also available, and for more information on this service, you can e-mail Kate at [email protected] The Gateway to Education is also based on UL campus, because of Access Campus’ sponsorship of two class rooms. 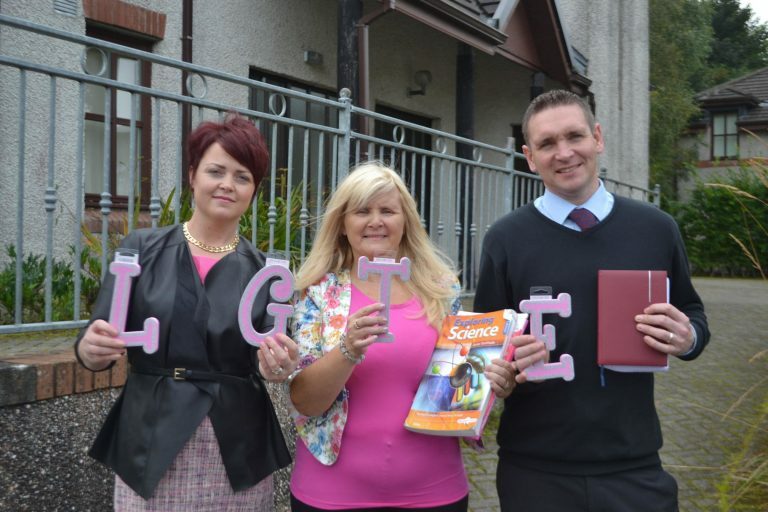 The Gateway to Education hold many fundraising nights for different sections of the charity, and do Christmas Hampers. They are always looking for people that wish to donate their almost-new, used items, for example uniforms, primary, secondary or college books, lunch boxes, and school bags. 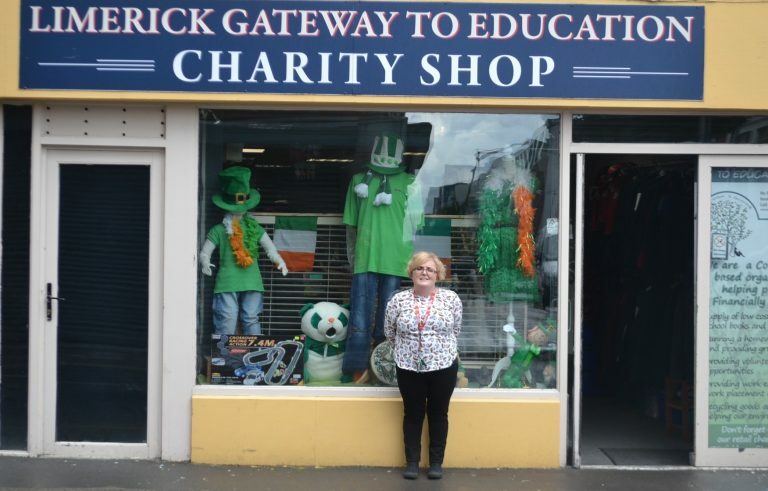 The Limerick Gateway to Education’s charity shop has been running successfully for over a year. They have great bargains, and have a wide range of items for sale, from dresses, shoes, accessories, childrens clothes, to curtains, home essentials and books. The charity shop is open Monday to Saturday 9.30 – 4.30. 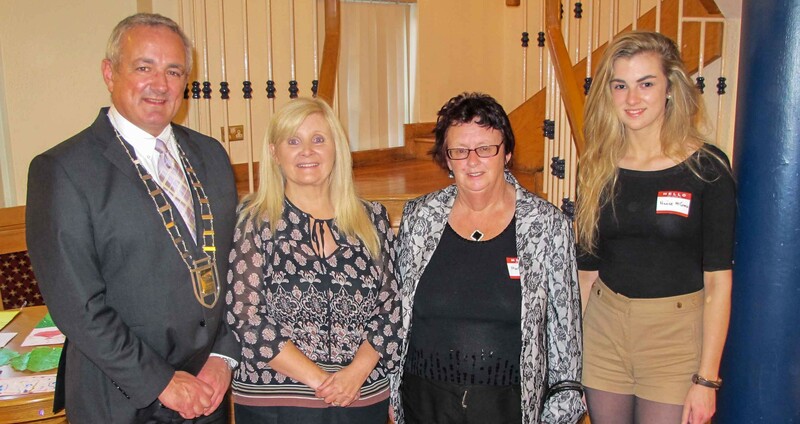 Limerick’s Gateway to Education was formally known as Indira Initiative Limerick. It’s located at No. 9 Wickham Street, 58/59 Thomas Street, Limerick. 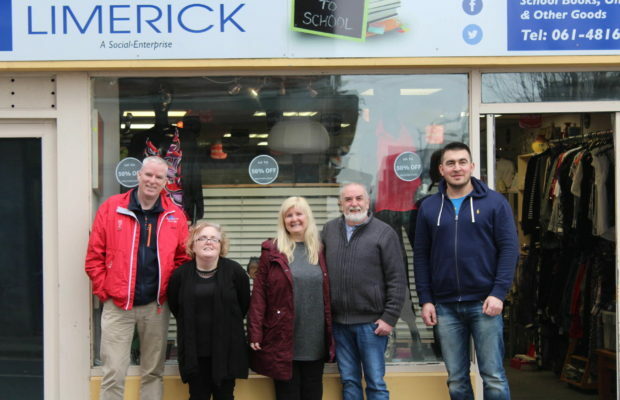 Anyone that needs a school book, uniform, wants to get a bargain, have a child who needs extra tuition, has a student who needs work experience placement or would like to volunteer, you can contact Limerick Gateway to Education at 061 481633. 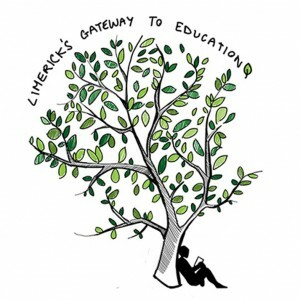 Check out Limerick’s Gateway to Education on their Facebook page here, and their website here.